28 Aug Jam Of The Week! 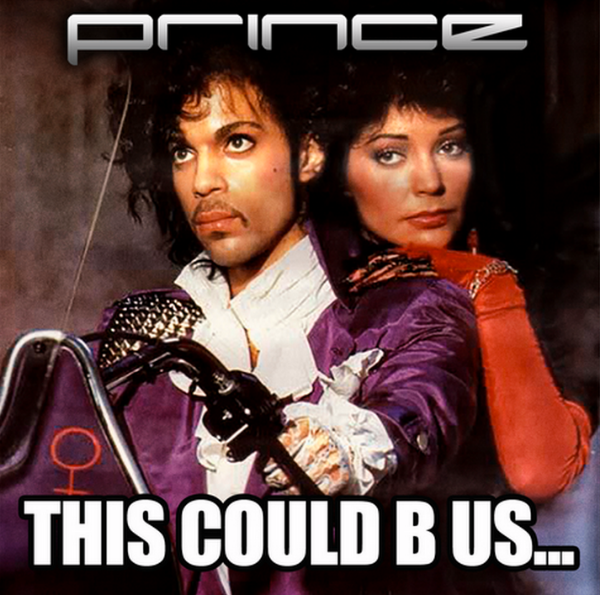 PRINCE’s “This Could B Us” On Sale Now! 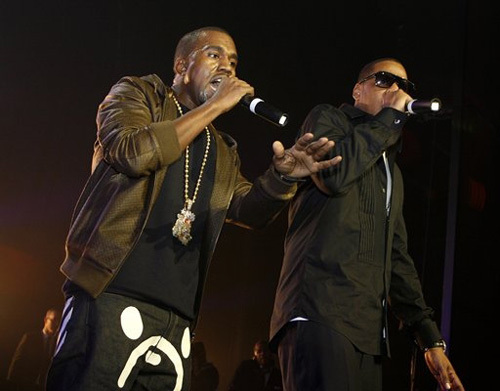 02 Aug Are Kanye & Jay Z Battling For “The Throne” Now?